Anna Machin is an Oxford University-based doctor of evolutionary anthropology who has spent a decade researching the science and psychology of the closest human relationships; those between lovers, close friends and parents and their children. 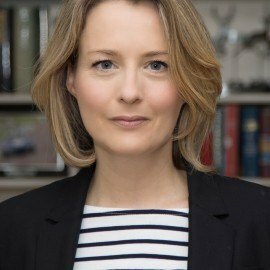 She is passionate about passing on the results of her research to the public and as a result has written her first book The Life of Dad: The Making of the Modern Father which will be published by Simon & Schuster in June 2018. 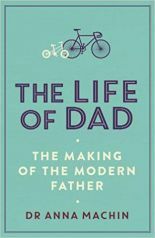 In The Life of Dad Anna explains what happens to a man when he becomes a father, biologically, psychologically and behaviourally. She explores what his role is within the family, how he forms a powerful bond with his children and how he contributes uniquely to their development. Anna is currently researching her next book which will explore the answers to the question: What is Love?